First up is a video referenced by Membership Chair Harry Fies. It's Tomi Lahren from One America News (OAN) discussing Radical Islamists. One America News in an independent News source that doesn't seem to be afraid to go where the mainstream media sources won't. Next up are two videos that are circulating concerning exposing Planned Parenthood's baby butchery for profit scheme. 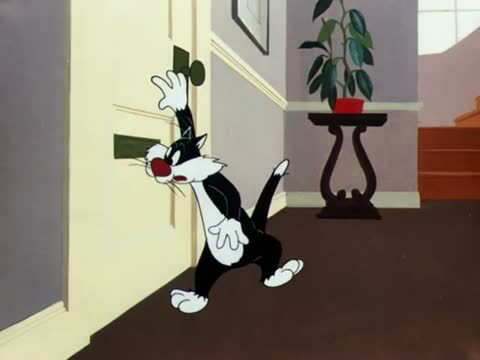 Clip from the Warner Brothers Cartoon "Canned Fued". It's about the need for a can opener! The Shelter episode from The Twilight Zone. Demonstrates the breakdown of society in an emergency situation! A third Billboard is being planned to be located near the farm show complex provided the funding can be met. We are very close to seeing that happen. Special thanks to those attending last night who helped a great deal through their contributions to help make this possible!